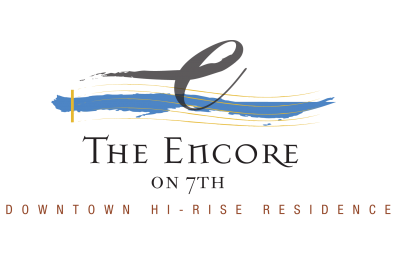 The Encore on 7th is proud to offer a variety of spacious, unique apartments in Pittsburgh. 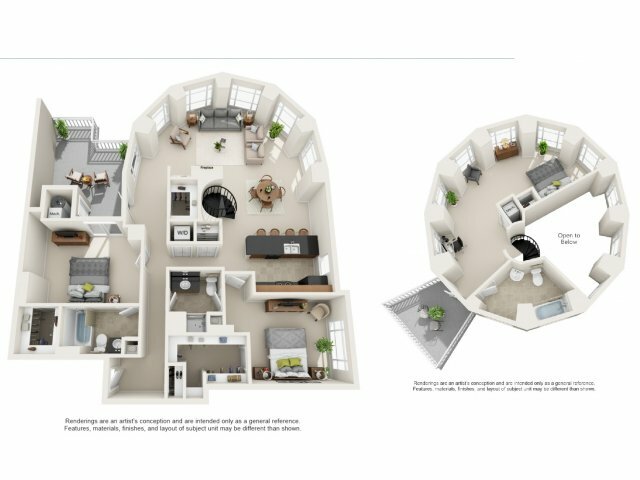 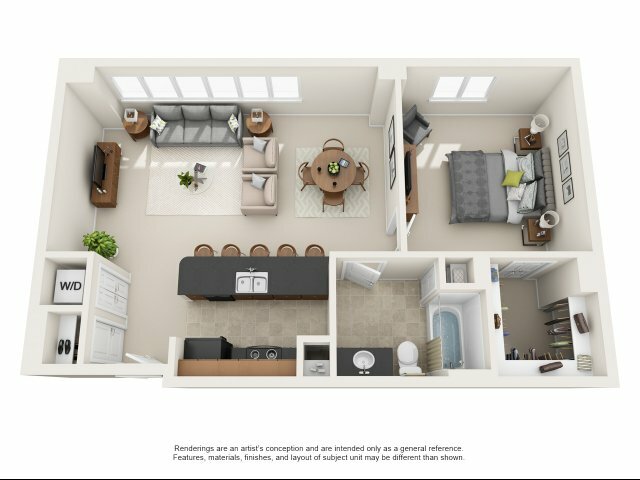 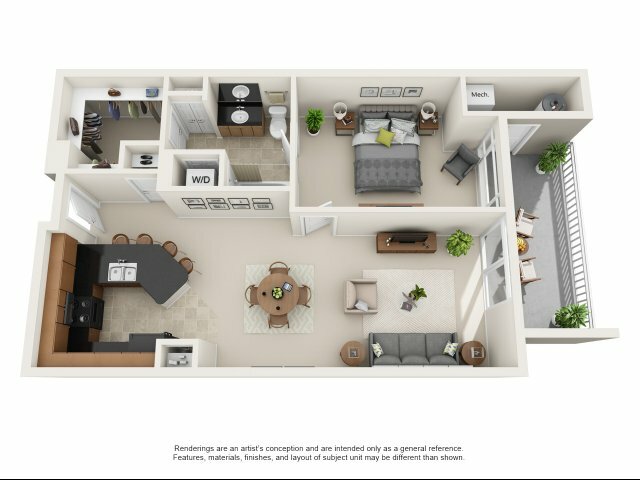 Our floor plans offer options for living spaces with one or two bedrooms and range from 883 to 2,639 square feet in size. 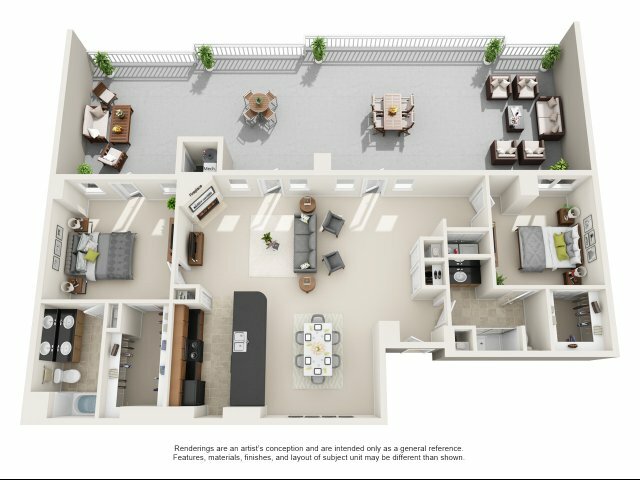 No matter which layout you choose, you're sure to enjoy expansive living rooms and dining spaces, oversized windows, private patios and balconies, large bedrooms and bathrooms, and more. 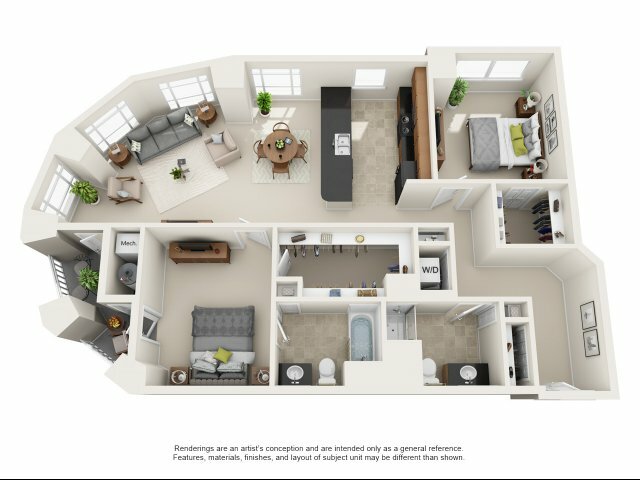 Designed by master architects and built with premium materials, finishes, and amenities, our downtown Pittsburgh apartments offer an impressive amount of space, plus fully equipped gourmet kitchens, garages, designer window treatments, breakfast bars, and huge closets with dressing rooms and built-in organizers. 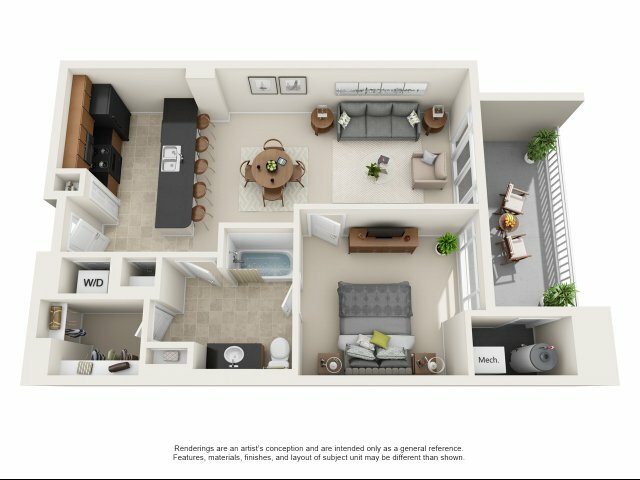 The ultimate blend of convenience, comfort, and style is right here at your new apartment at The Encore on 7th! 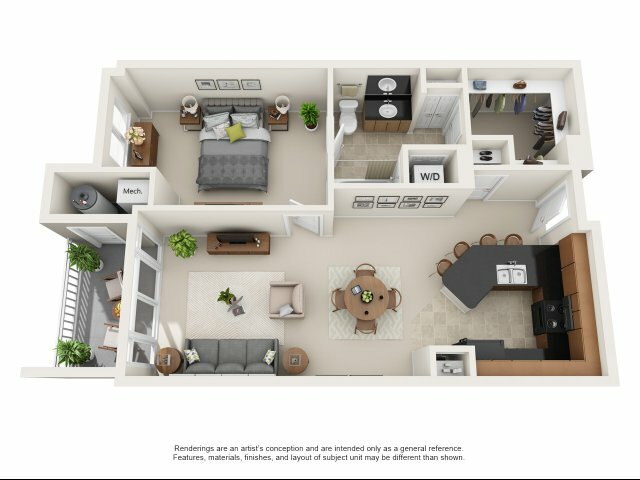 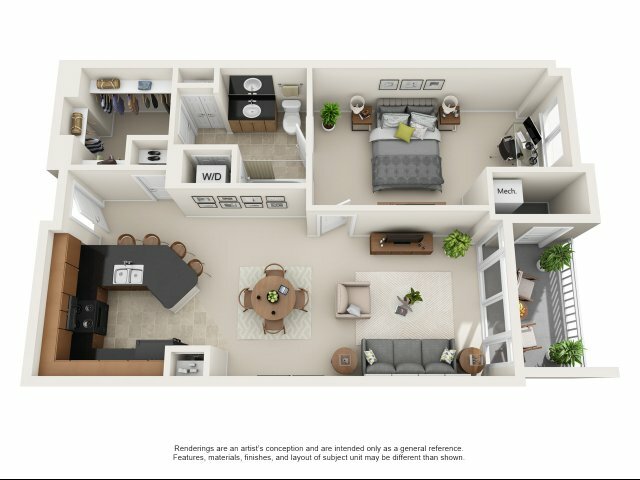 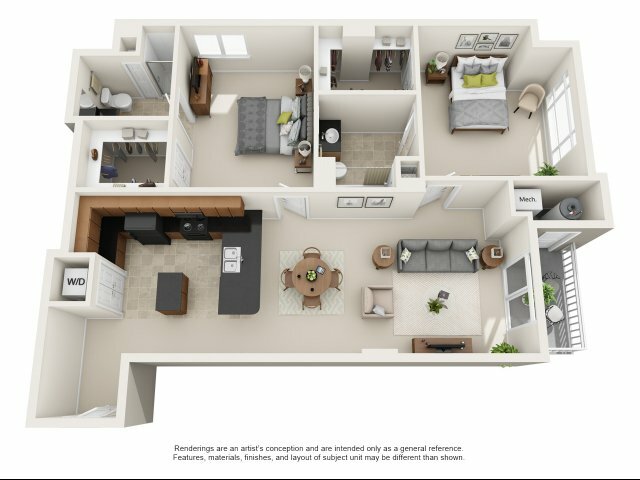 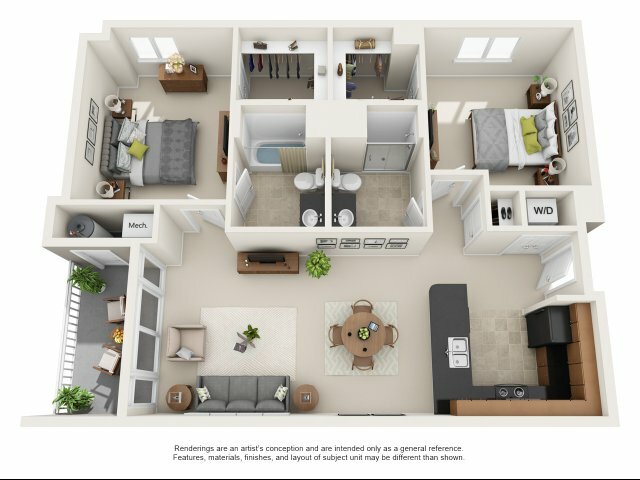 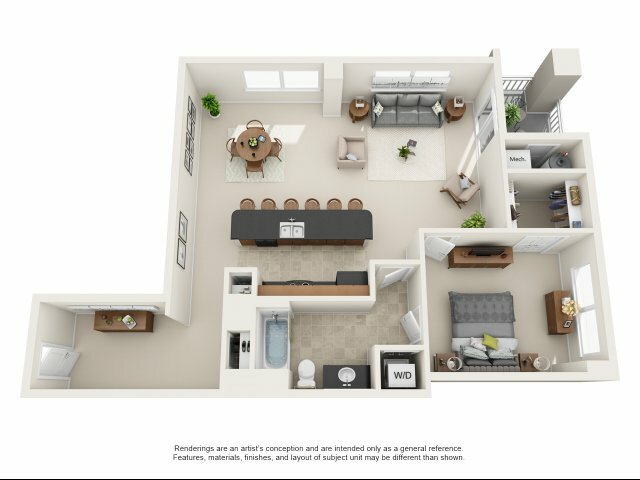 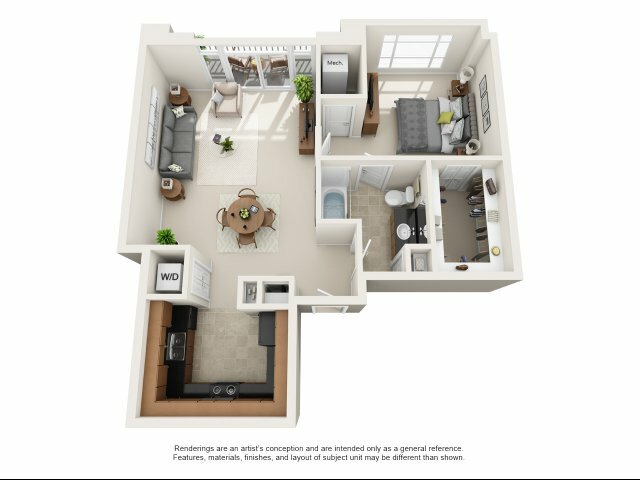 Browse our floor plan options below and contact us today to schedule a personal tour of your favorites.